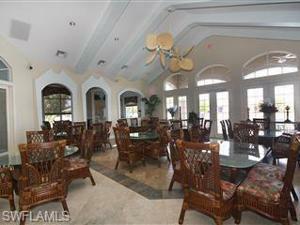 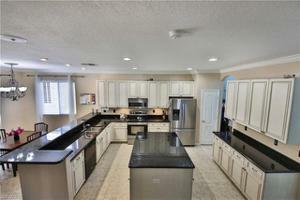 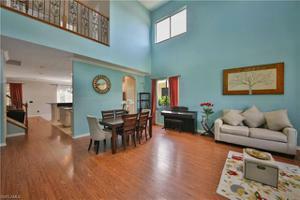 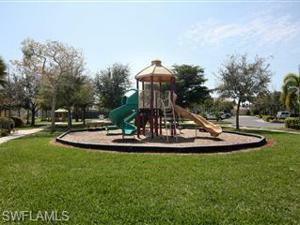 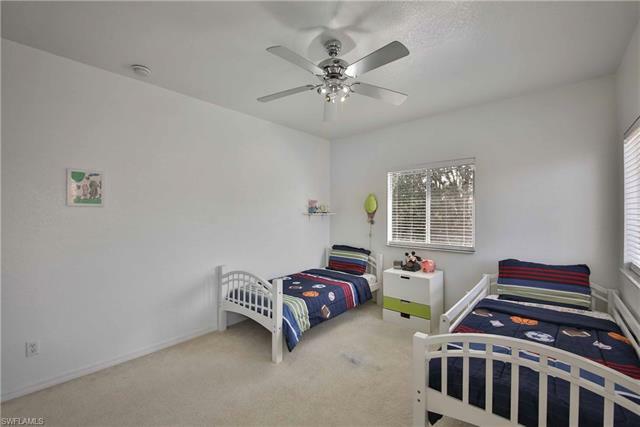 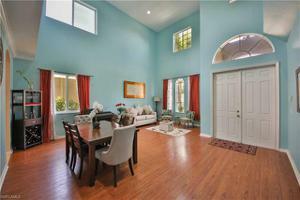 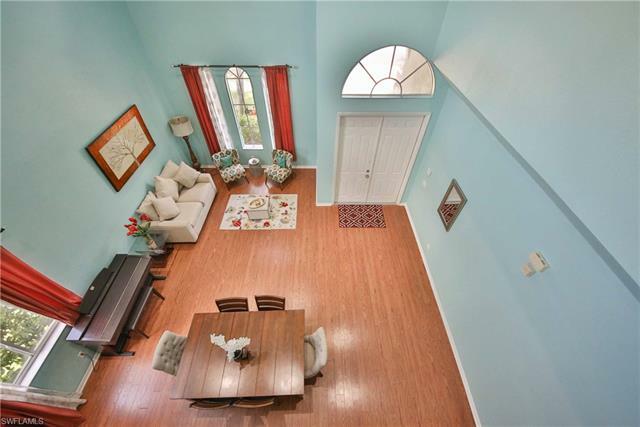 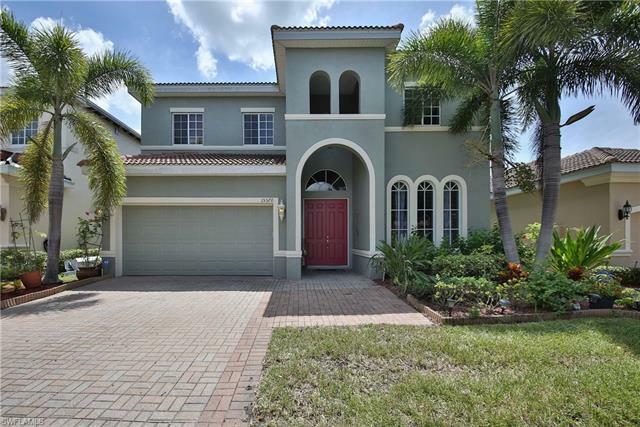 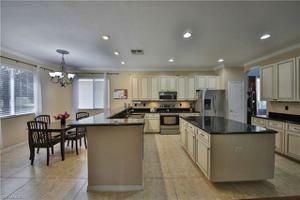 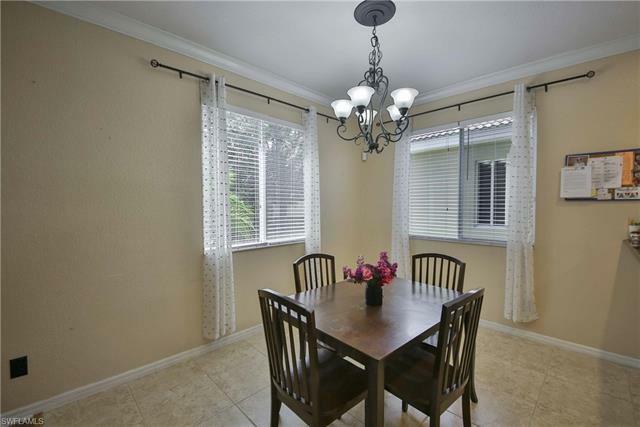 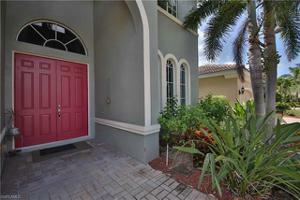 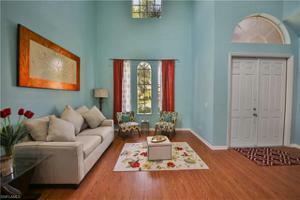 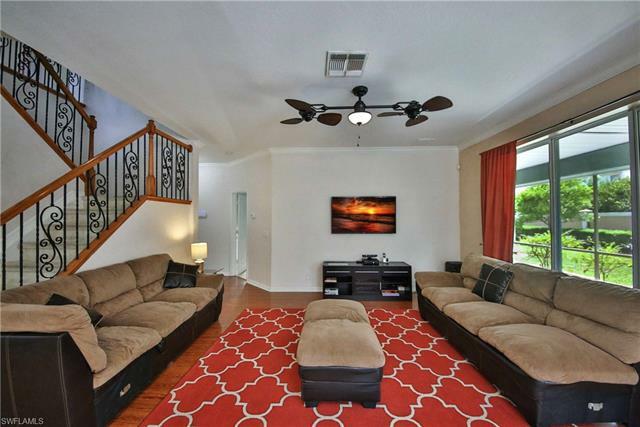 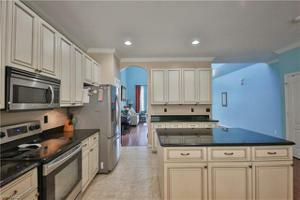 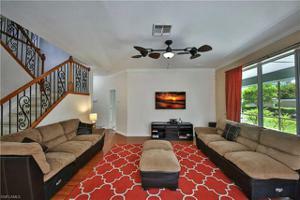 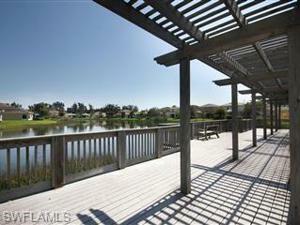 Welcome home to Laguna Lakes~ and ~ this delightful family home. 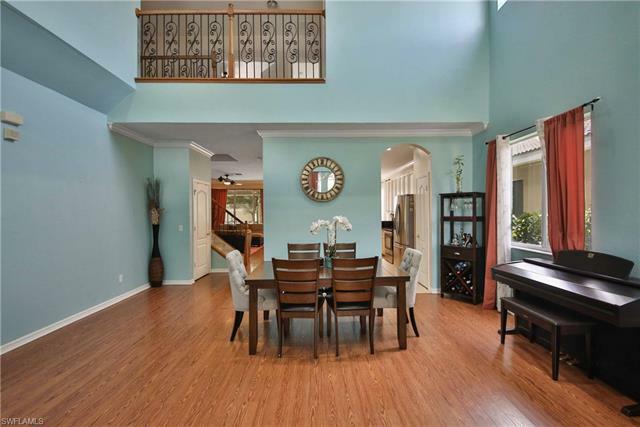 A two story residence complete with 2863 sq. 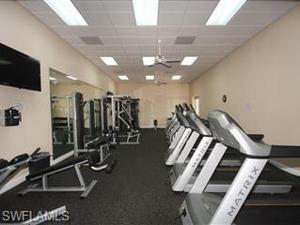 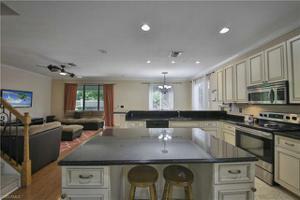 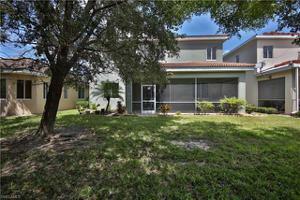 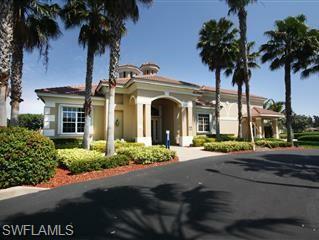 ft., 5 bedrooms , 4 baths, laundry room & 2 car garage. The double door entry opens to a formal living / dining area with volume two story ceilings and windows that offer tons of natural light. A more casual great room is adjacent to a grand chef’s kitchen. 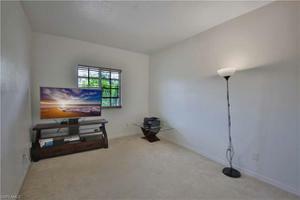 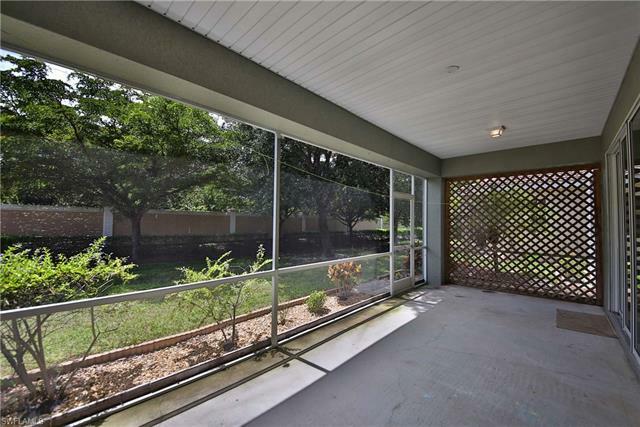 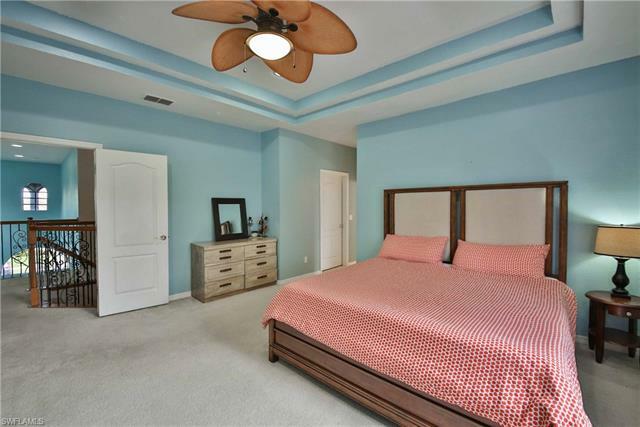 Also located on the main floor is a guest bedroom, full bath, under stair storage, laundry room and access to a screened lanai. 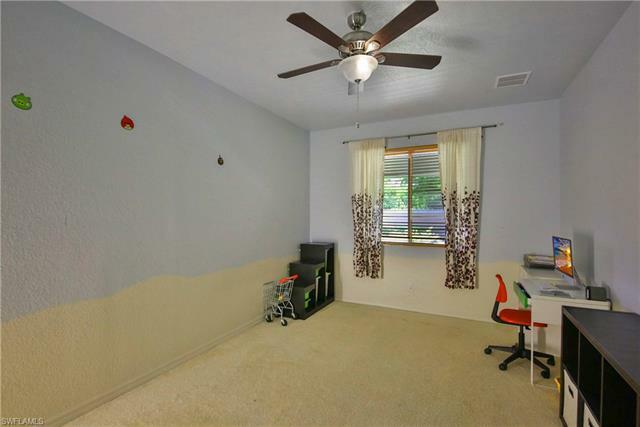 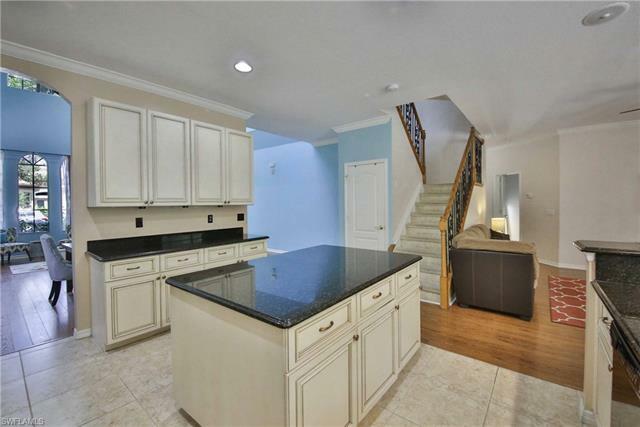 Appointments include; volume ceilings, crown molding , wood like floors(living area), tile (wet area), wrought iron railings, granite counters, 42” cabinetry, SS appliances, recessed lighting, custom fans & much more. A/C units (2) were just installed in the home. On the 2nd Story you will find~ A large master en- suite appointed with tray ceilings, electric blinds & her/his walk in closets. 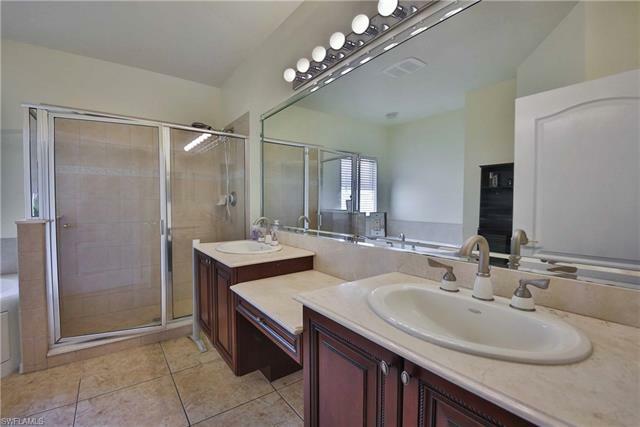 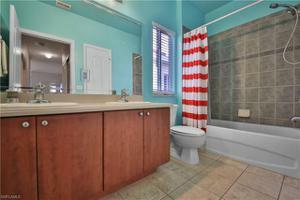 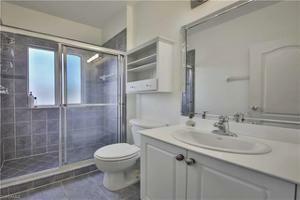 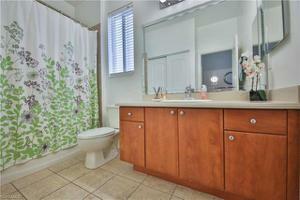 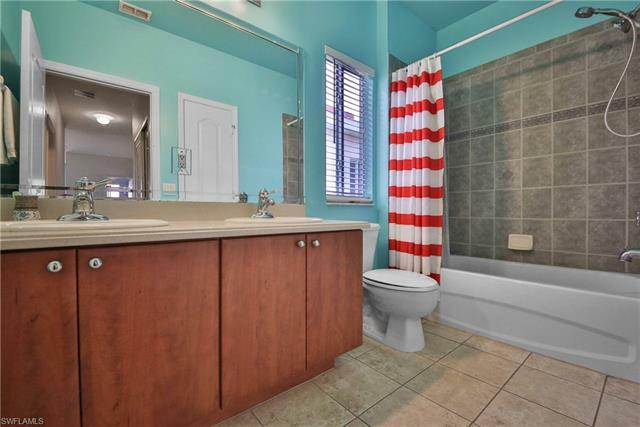 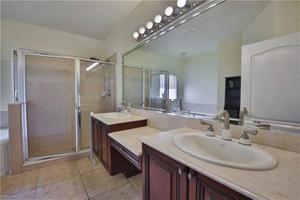 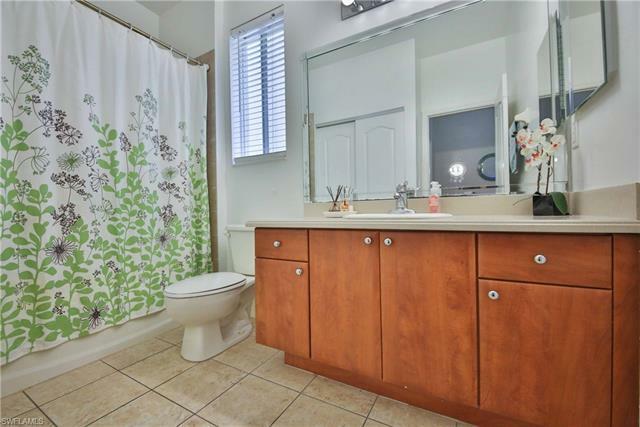 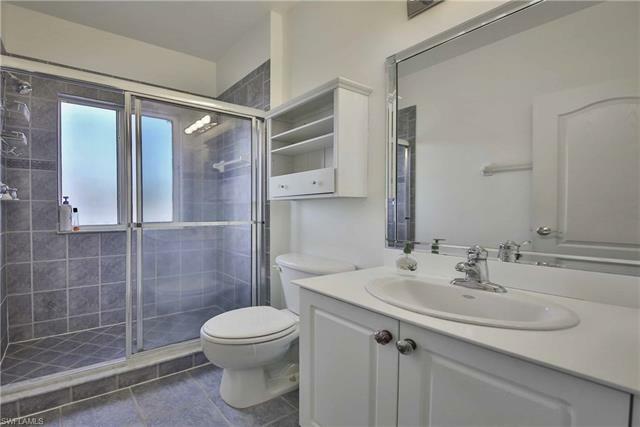 The master bath has both a soaking tub,& walk in shower plus staggered design vanity. 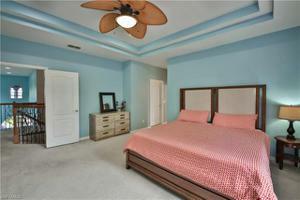 Completing the 2nd floor are 3 spacious guest rooms & 2 full baths. 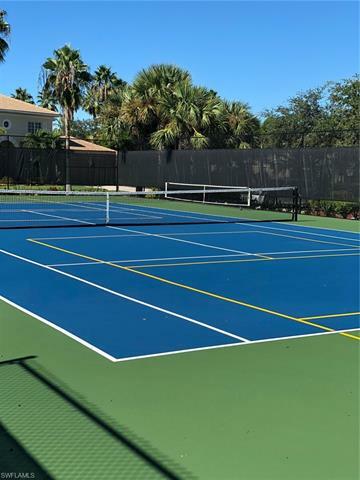 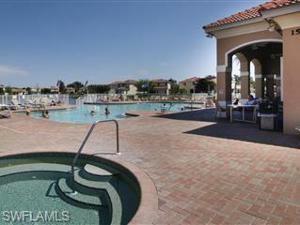 Laguna Lakes is a gated community ~ amenities include; pool, spa, clubhouse, tennis courts , fishing pier, volley ball, and children play area.